Your Privacy is our Concern ! In order to make our experiences better for consumers, our website collects anonymous information about its visitors. This information is not specific to any of our visitors. Information like IP addresses, access times, browser versions, and zip codes is collected. This information is then used to keep a strict level of quality throughout the entire website. Some of our advertisers may also use some of this information to help them target specific ads to different users. In order to provide the services that we provide, we must collect certain amounts of personal information from our visitors. 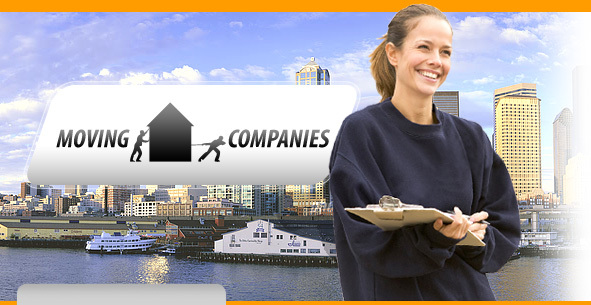 Information such as: name, email address and city are collected to ehlp determine which moving companies would be able to offer the best services. AAAMovingQuote.com does not control the privacy policies of other website or third party companies, and therefore has no liability over the privacy policies of these companies. It is up to the consumer to review and understand the privacy policies of these third parties. AAAMovingQuote.com use industry security standards to protect all of your information in both electronic and physical form. We have done everything in our power to ensure that all of your information is protected during the moving quote process. While we have done everything that is possible to keep your personal information secure, we can't guarantee 100% security for any information that is sent through our network. AAAMovingQuote.com reserves the right to disclose any and all of your personal information as required by law when disclosing this information is necessary.